Melbourne outfit Halcyon Drive may only be comprised of two young chaps, but what they lack in numbers, they seemingly more than make up for in talent. 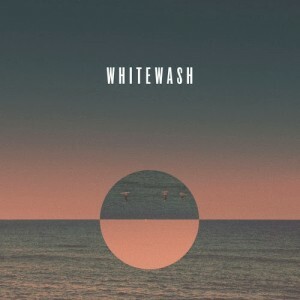 Championed by the good people at Triple J, Halcyon Drive have recently released their latest single ‘Whitewash’, which was produced by a gentleman by the name of Steven Schram, whose CV includes work with Little Red, San Cisco, The Cat Empire etc. Decidedly indie in its pop focus, the boys will dance confidently down the path crafted before them by the likes of Panama, Rüfüs, Little Red, Client Liaison to name a few. Assured, stylish, warm, organic and entirely listenable, on the strength of ‘Whitewash’, it wouldn’t surprise us to see Halcyon Drive popping up as part of the line-up of your next uber-cool music festival imminently.